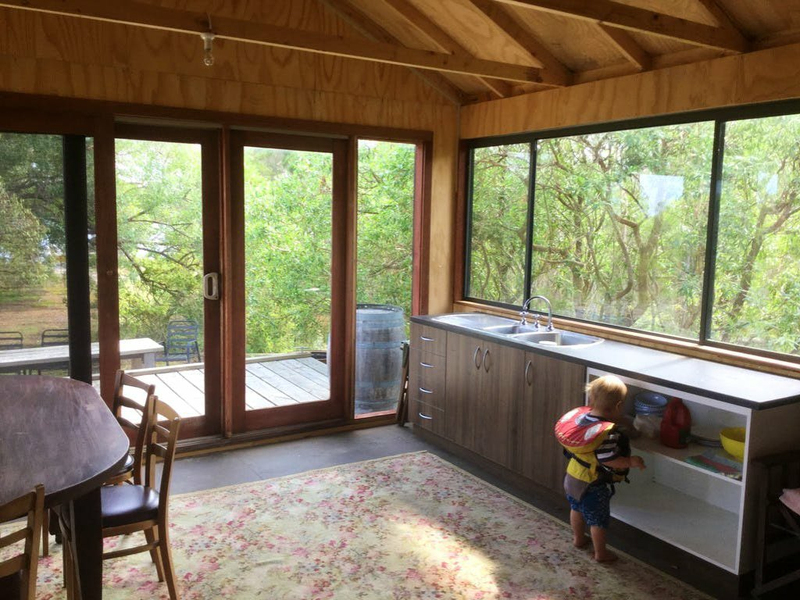 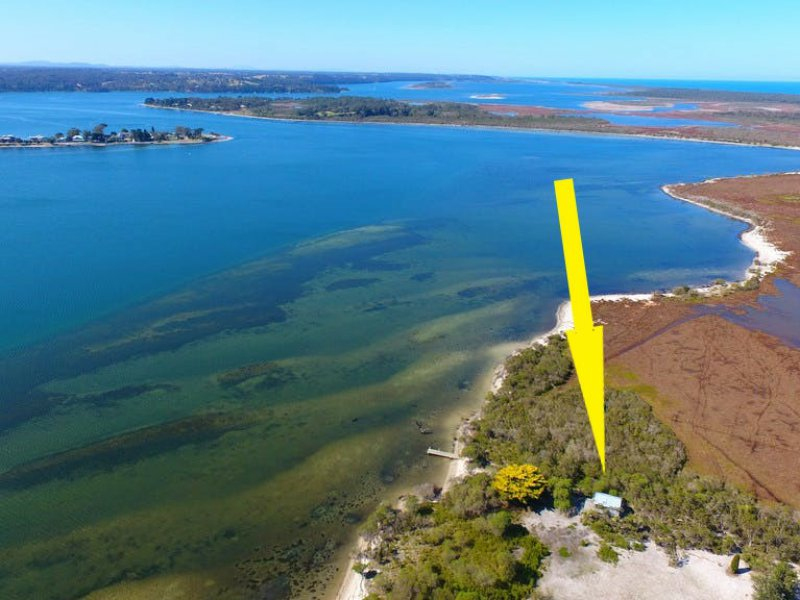 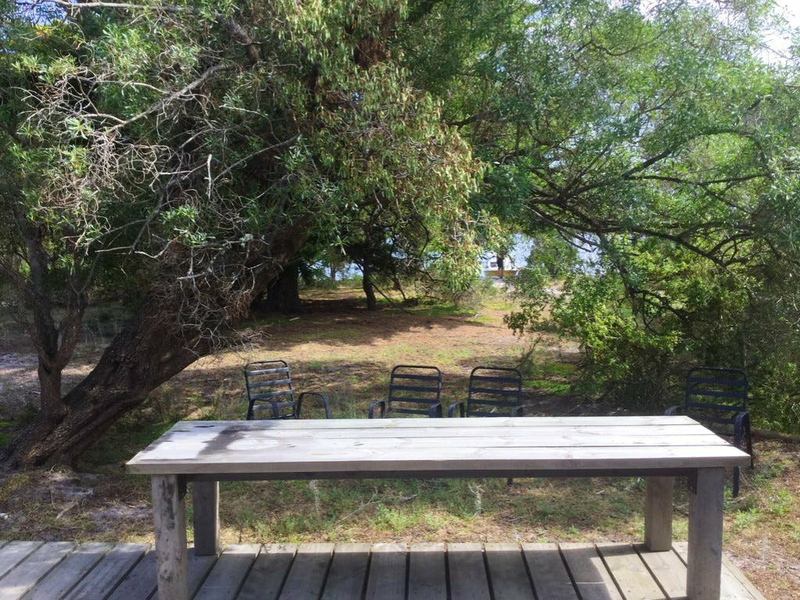 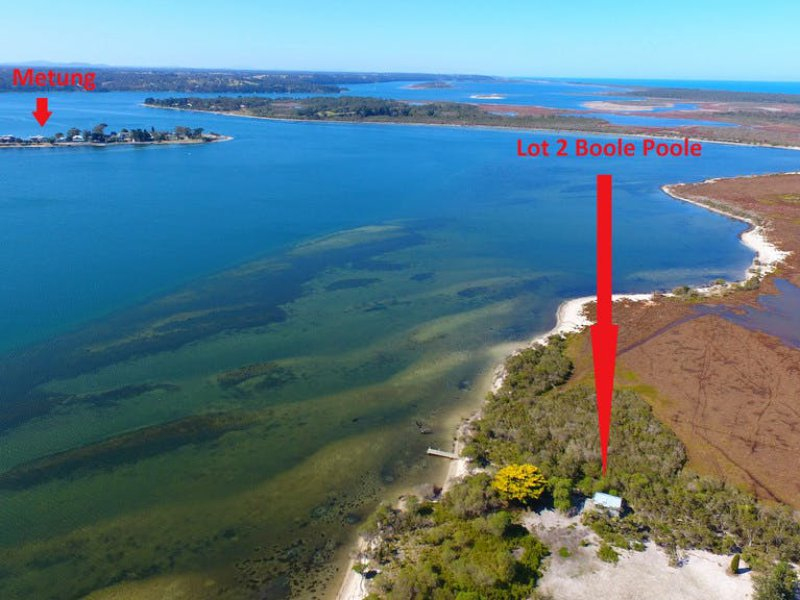 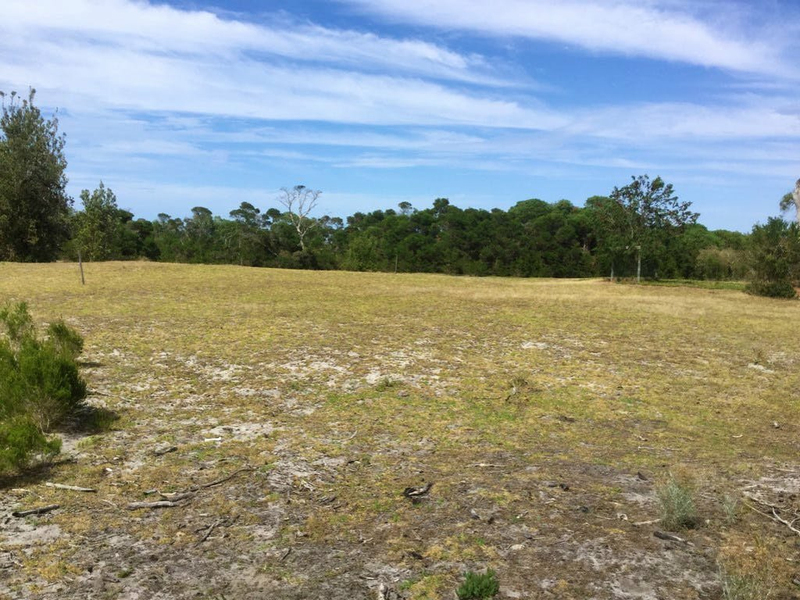 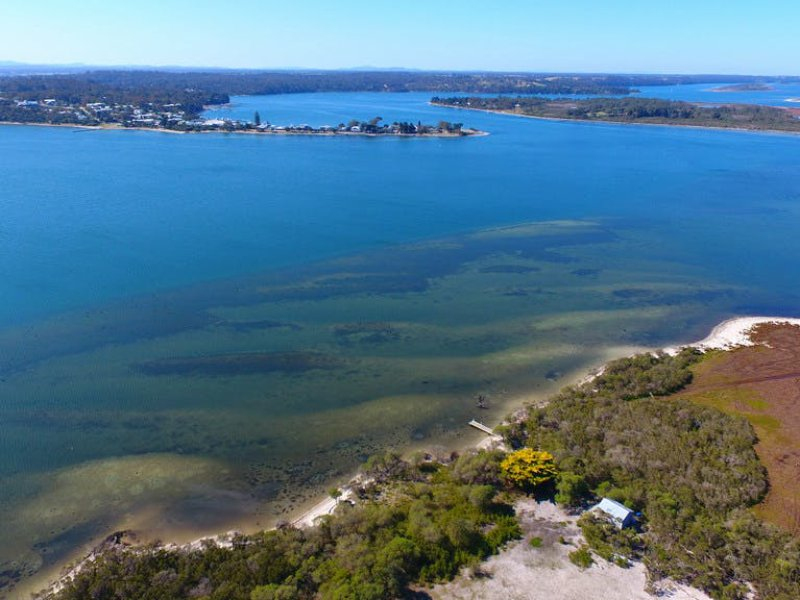 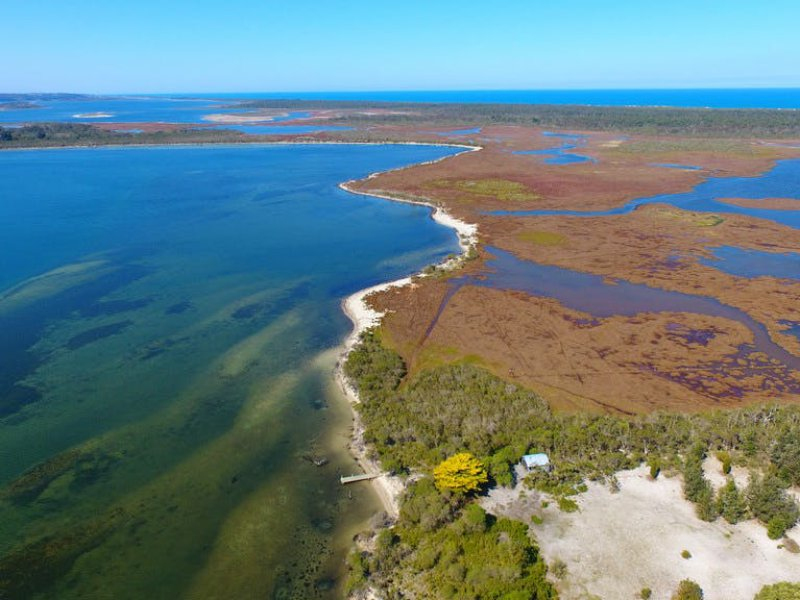 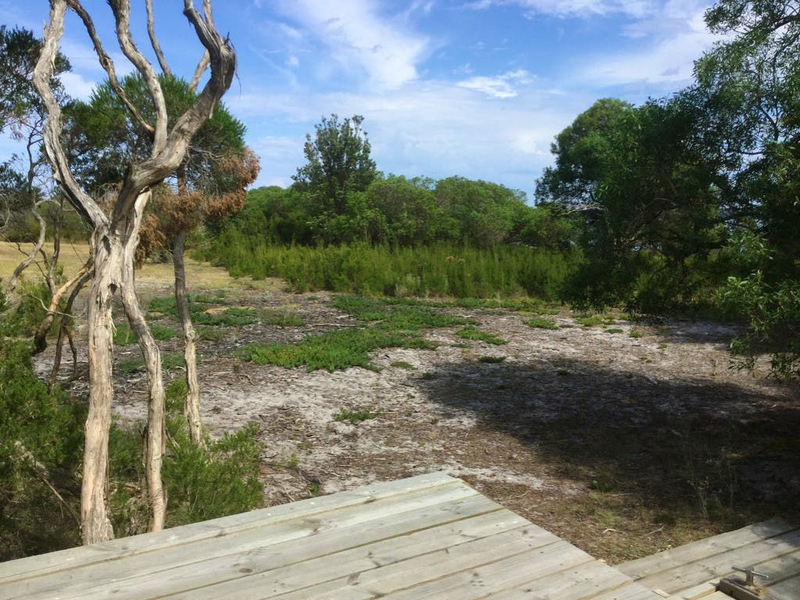 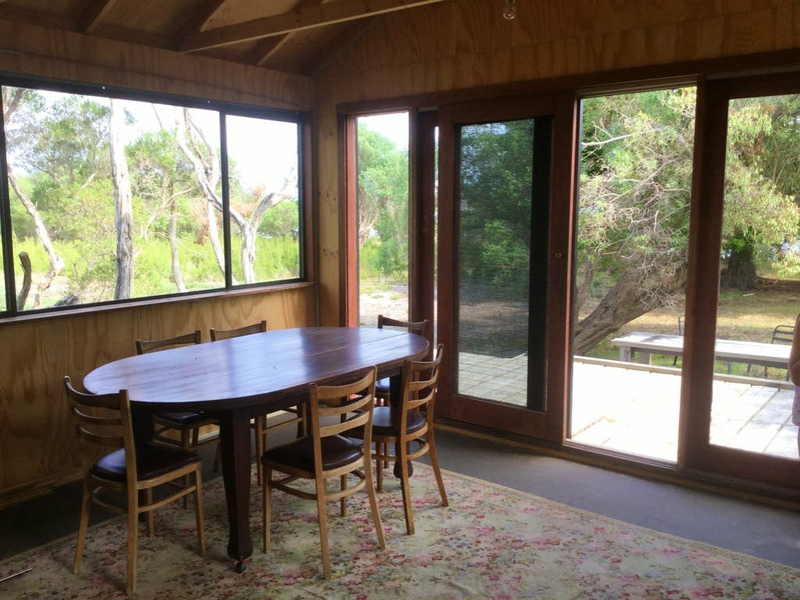 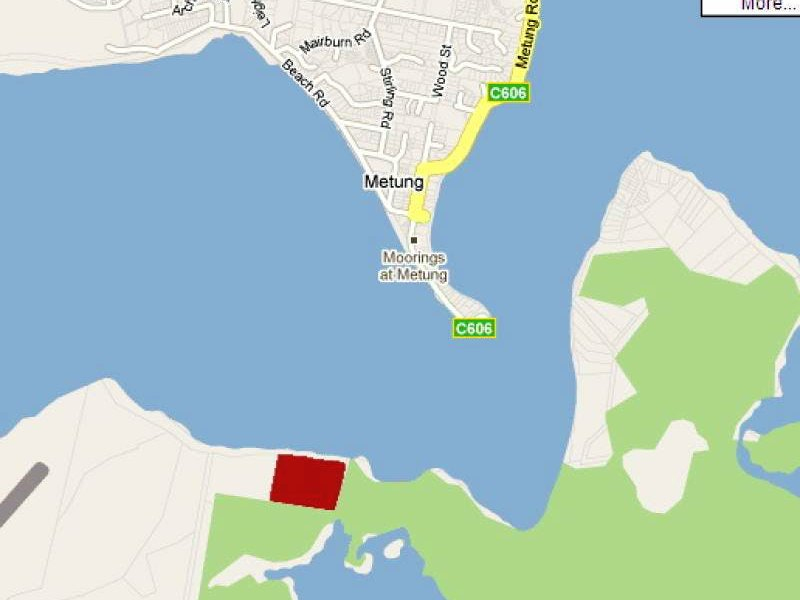 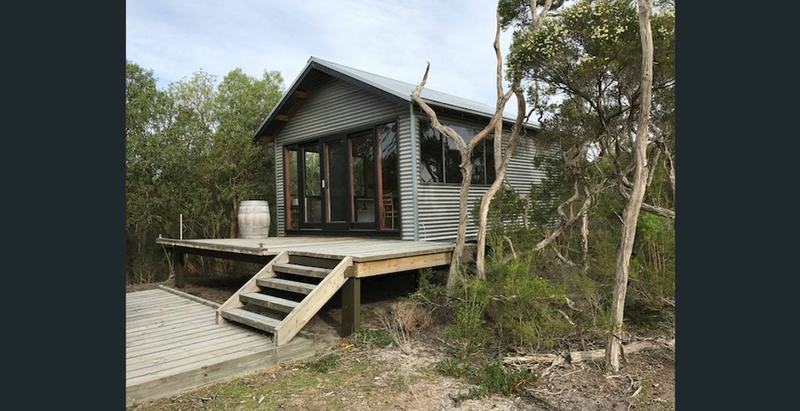 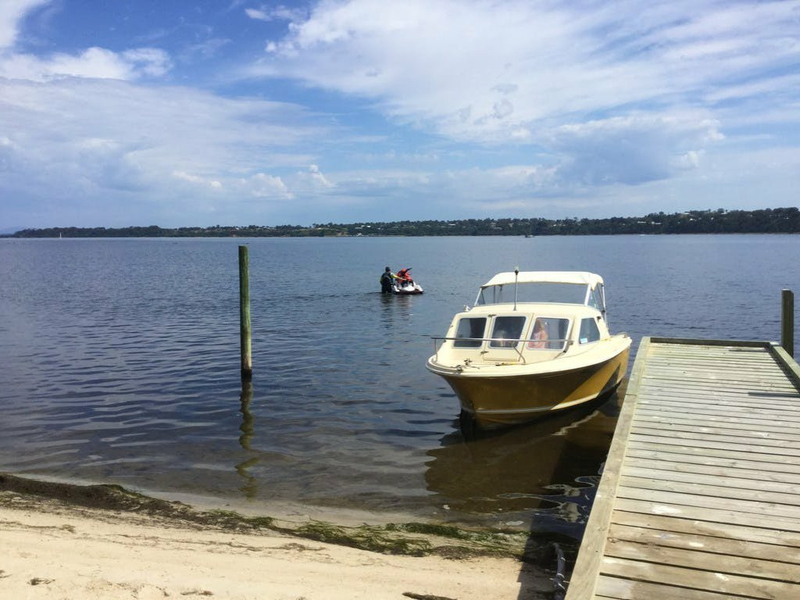 25 Acres of coastal flora & fauna to enjoy and only a short 5 minute boat ride from Metung Village. 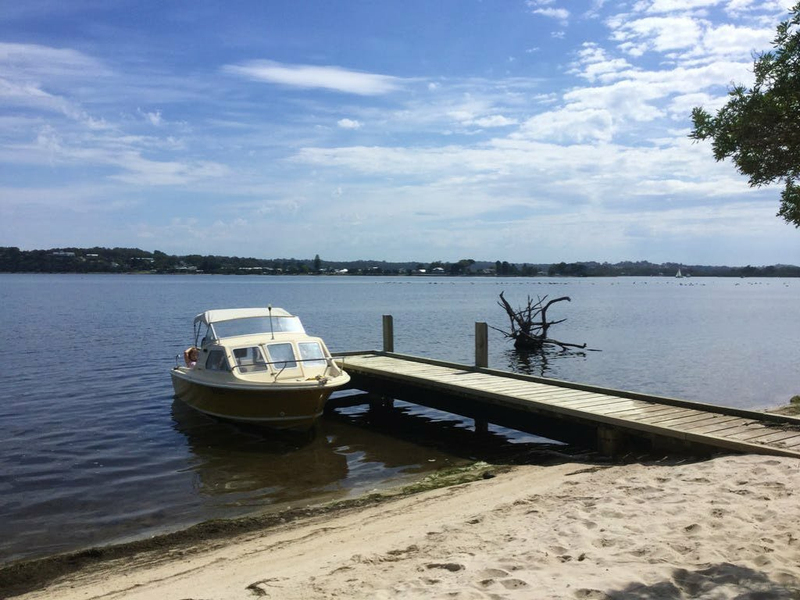 Moor your boat at your private jetty, place your gear in the cabin and sit back and enjoy the peaceful surroundings with no neighbours. 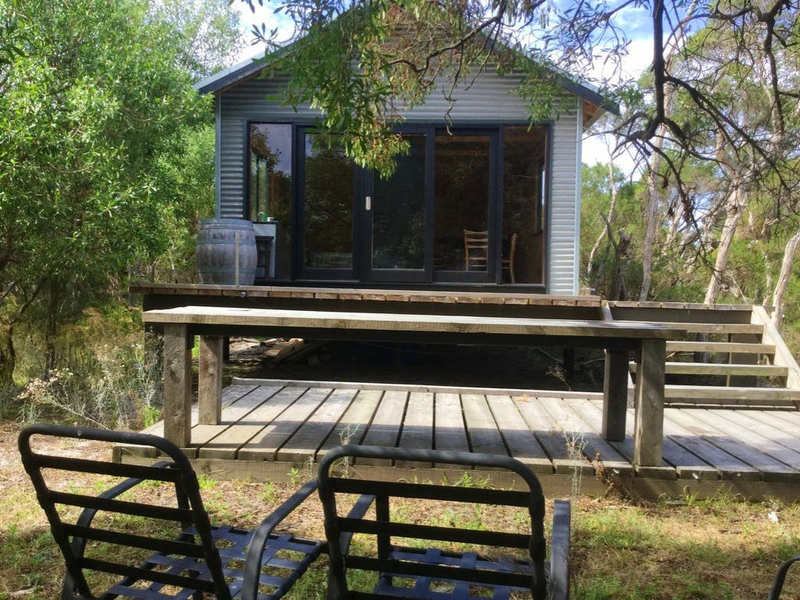 This has to be the perfect getaway!